Just like anything else that you own, your roof requires regular maintenance to last as long as possible. Maintenance allows your roof to live up to its full potential, be more durable, weather storms, and look good. With proper maintenance, you are less likely to experience issues down the line and your roof will always be fully functional. Transcendent Roofing of San Antonio is ready to help with this roof maintenance. The most important part of roof maintenance is having a professional take a look at the roof at regular intervals. Think of this the same way as your annual physical, but for your roof. Just like you need to be looked at by a medical professional to be sure you are healthy and catch any issues early, so does your roof. At Transcendent Roofing of San Antonio, our team is made up of roofing experts who have experience and training to guide their inspections. These inspections are essential for finding potential problems before they get worse. If, for example, we catch a leak in the roof early, we can prevent expensive water damage to the interior of your building. It should come as no surprise that part of standard roof maintenance is replacing the components that have begun to wore down, whether over time or due to storms. If shingles are damaged or missing, these will be replaced as part of this regular maintenance. This maintenance also includes replacing any caulking or mortar around the chimney and joints. Transcendent Roofing of San Antonio can also take care of other elements related to maintenance, such as basic cleaning. We can, for example, spot any algae, fungus, or rust on your roof and take care of it. At the same time, we will try to figure out what encouraged the fungus to grow and resolve the issue, such as an area where water pools. 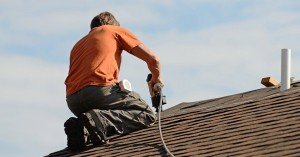 If you have a warranty on your roof’s materials or labor, you definitely want to keep up with regular maintenance. Not doing so may actually void your warranty in some cases, just like skipping your oil changes will void your car’s warranty. 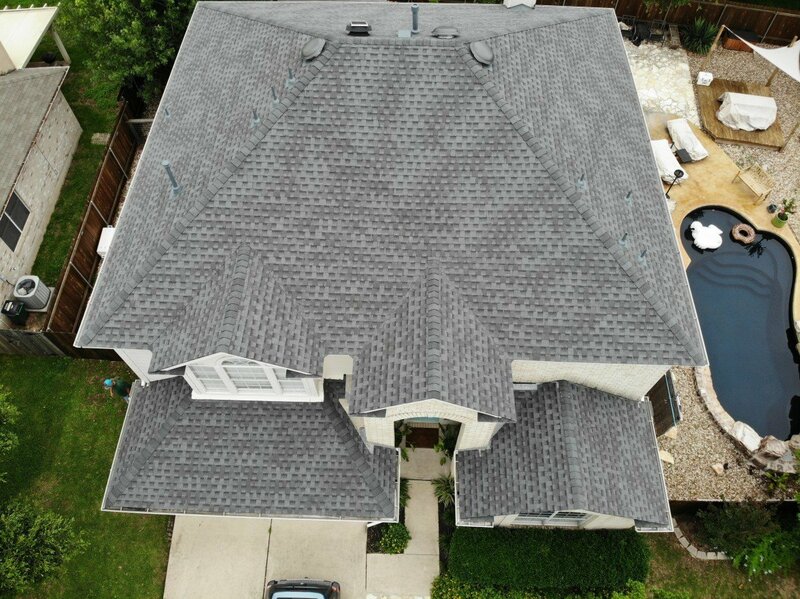 Of course, the best reason to be sure you have Transcendent Roofing of San Antonio take care of roof maintenance for you is to extend the lifespan of the structure. When properly maintained, roofs can last for decades, but this timeline decreases dramatically if maintenance is skipped. Things such as damage due to weather, fungus, ponding, defective flashings, clogged gutters, accumulation of debris like leaves, and other issues can all decrease your roof’s life span. With maintenance, however, any of these issues will be spotted early and taken care of before they have a chance to severely impact your roof. If you aren’t sure whether your roof needs maintenance, check for signs of a problem like water damage, ponding on the roof, algae or moss growing along the roof, broken or curled shingles, or blistering on low-slope roof splitting.